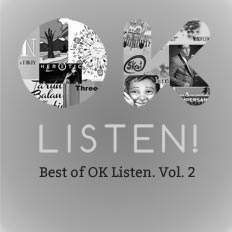 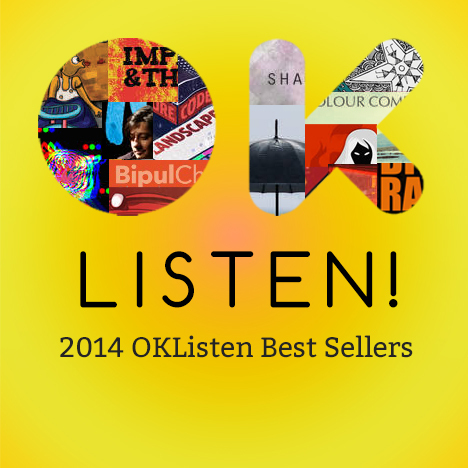 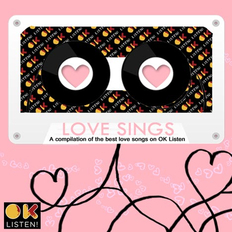 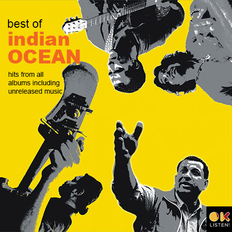 2014 OKListen Bestsellers | OKListen | OK Listen! 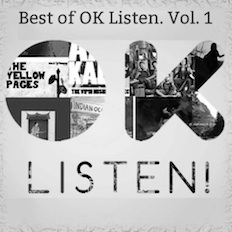 Curated sets are a great way of sampling the best of Independent music. 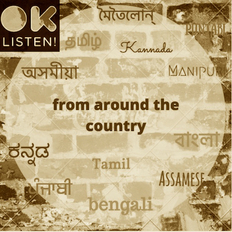 Along with the support of the artists, OKListen tries to put together a sample of the best selling music on OKListen for you to try out.